Camp Wilderness is all about unplugging and enjoying some old-fashioned fun, whilst being immersed in the forest. Held in safari-style tented camps, these residential summer camps reconnect children with the natural world and teach them skills like fire-lighting and shelter-building. Camp Wilderness creates magical woodland experiences for children aged 6-15 with summer camps located at six private estates across the UK. Founded on the notion that summer camp is a rite of passage for children, Camp Wilderness is all about unplugging and enjoying some old-fashioned fun, whilst being immersed in the forest. Held in safari-style tented camps, these residential summer camps reconnect children with the natural world and teach them skills like fire-lighting and shelter-building. 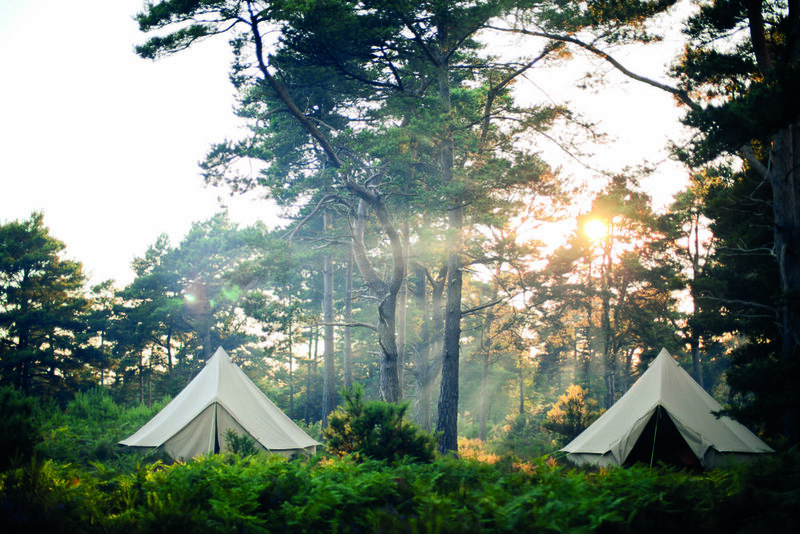 Add to that wild swimming, archery, field games and oodles of hot chocolate and marshmallows around the campfire and you have all the ingredients for an unforgettable summer adventure. 3-day and 5-day residential camps are available from the 23rd of July to the 31st of August 2018.